I just caught up with your review of my book. 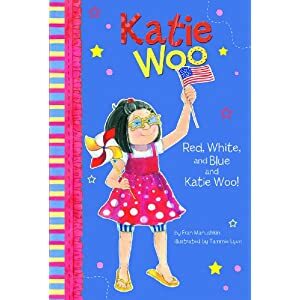 About the spelling “Woo.” It’s the real name of my niece’s Chinese-American husband, James Woo, and my Katie Woo name is taken from their daughter, Katherine Ann Woo. Thanks for the review.